Comfortable chairs and attractive colours. Natural Beech wood with metal frame. 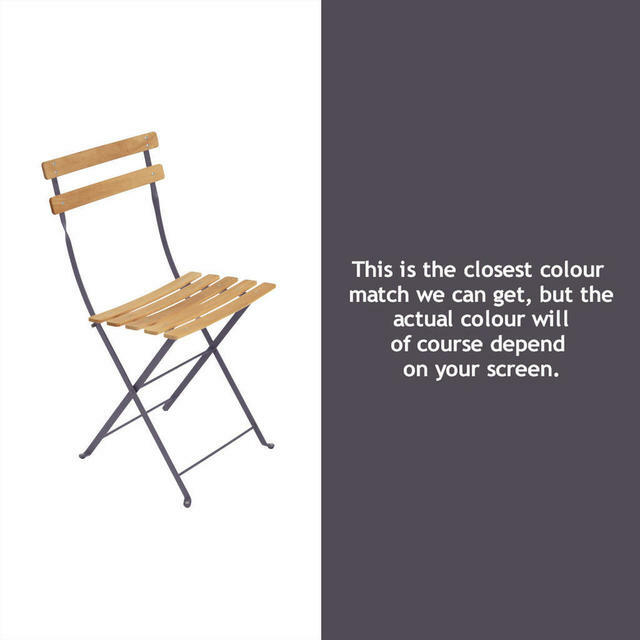 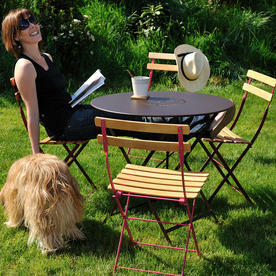 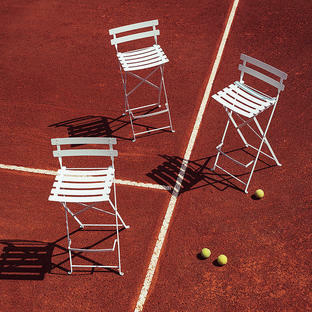 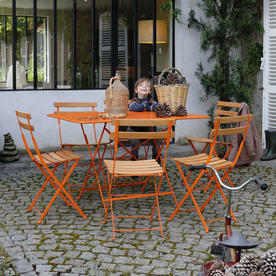 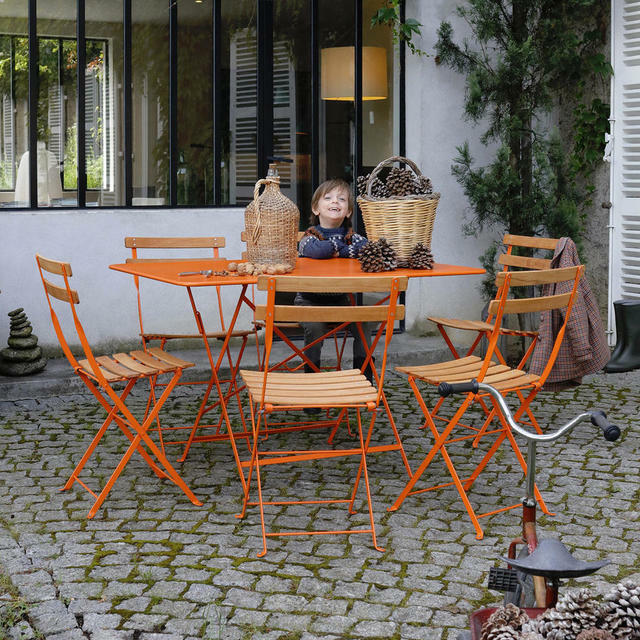 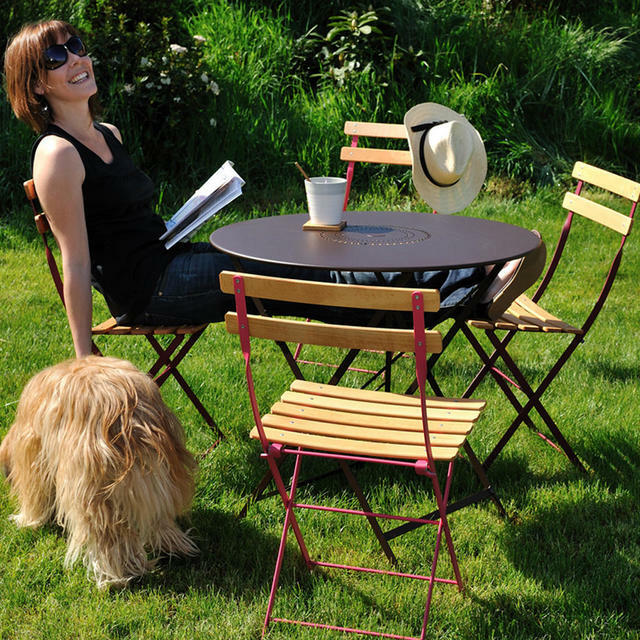 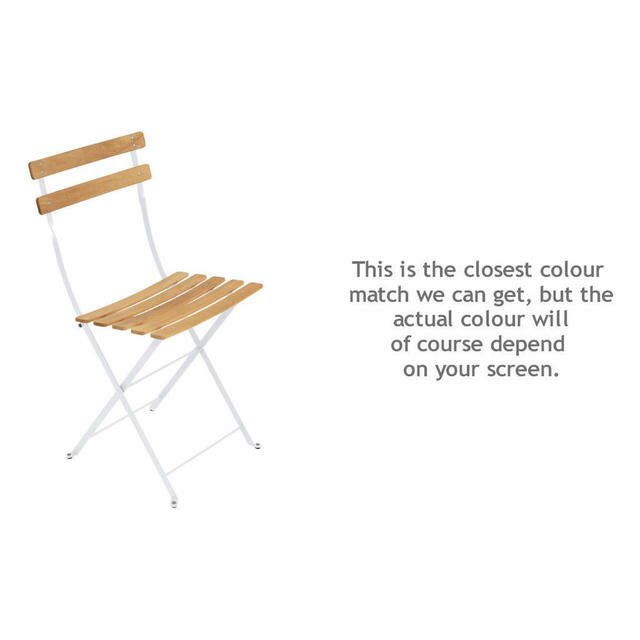 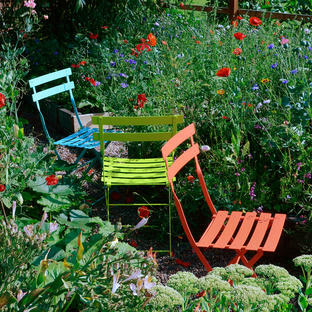 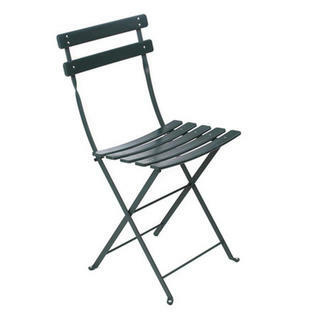 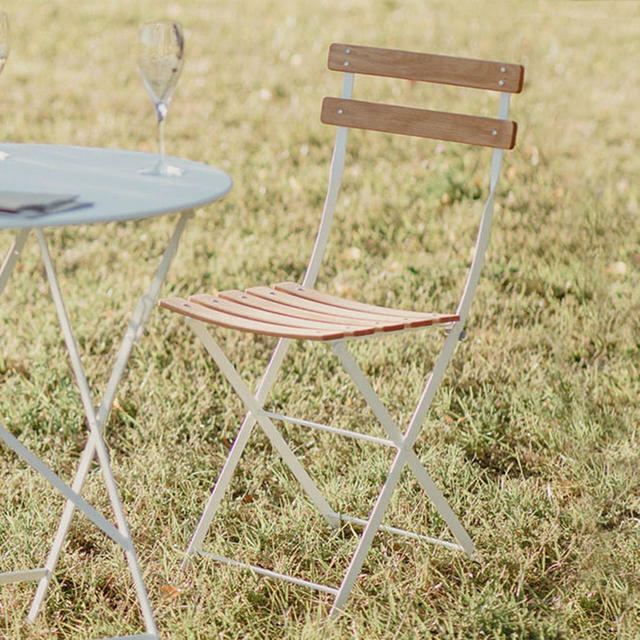 The natural bistro chair has a choice of colour on the metal frame from the Fermob 24 colour palette. The seat and back is always in natural beech wood on this model. 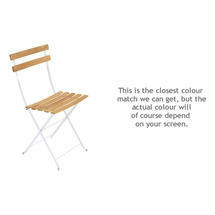 The seat and back are made from natural beech wood.